Believe me. 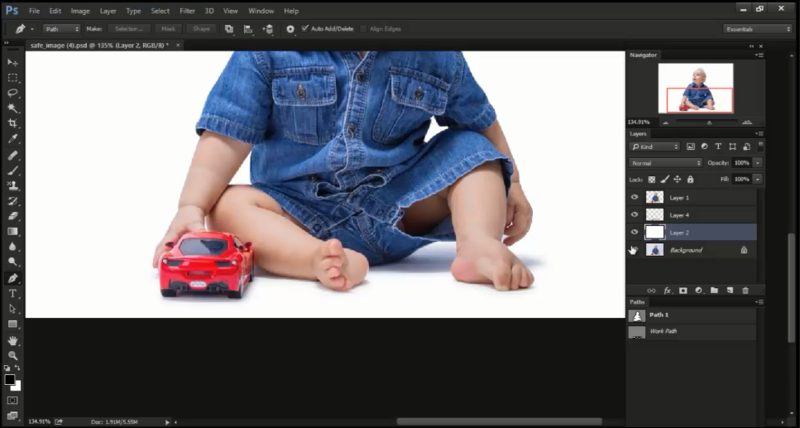 Create image shadow for an image is really easy. Today we will change your idea to create image shadow. 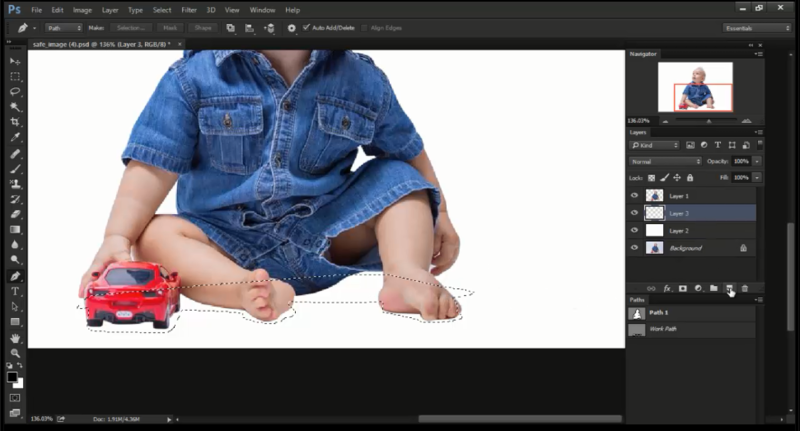 Is it so difficult for you to create drop shadow or natural shadow for an image? Never! Yes, it may be a complex task for you, because no one ever presented an easy method to create image shadow for you. 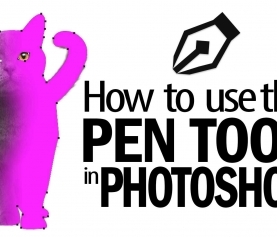 But we understand your mind and here we have showed the world most easy way to create image shadow for an image. And after making that shadow you can use your images for your purpose. 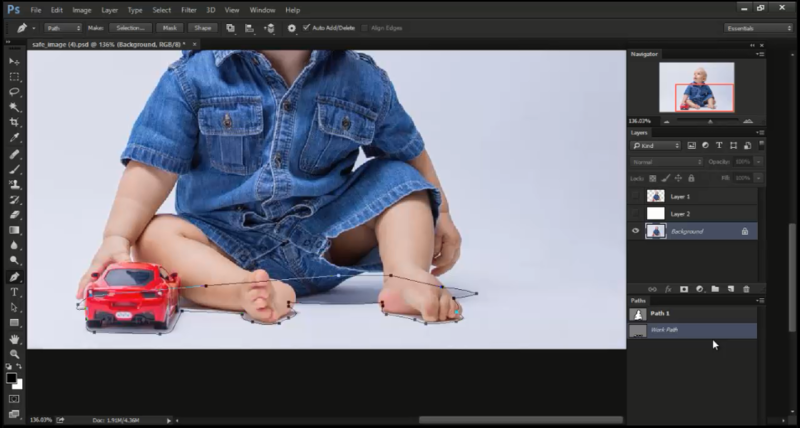 On our previous content we showed you what is clipping path service and how to remove background from images with the help of clipping path. 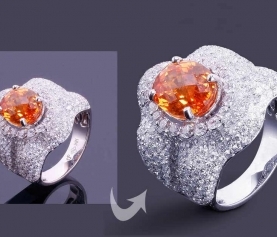 We all know clipping path service is used to remove background from images. And as a result the selected become more beautiful and we can use that kind of images for any purpose. 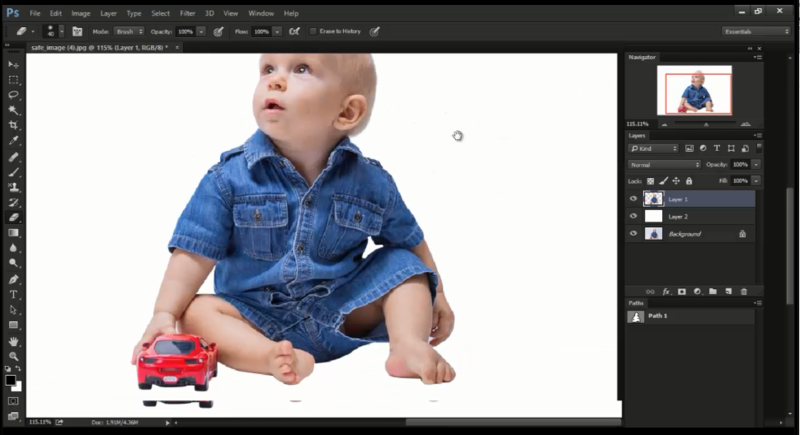 But do you ever thought only drop shadow can make your images more enchanting and lucrative. How? 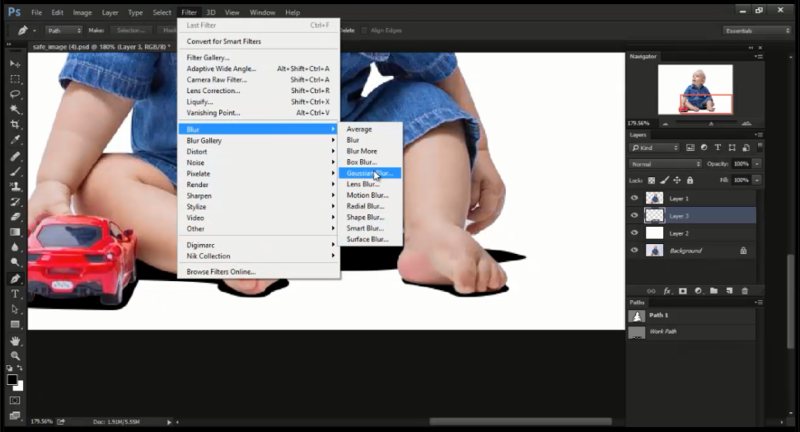 To learn create image shadow please follow the following tutorial where we have shown how to create drop shadow for an image in a very easy way. The drop shadow effect increases the appeal of an image. 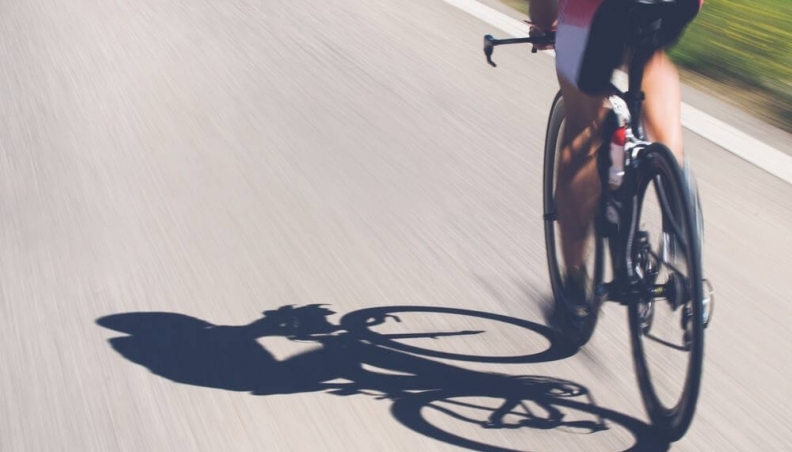 For business or commercial purpose the images with shadow have a great value. If you really want to gain result from your digital images, then your images should contain drop shadow or natural shadow effect. 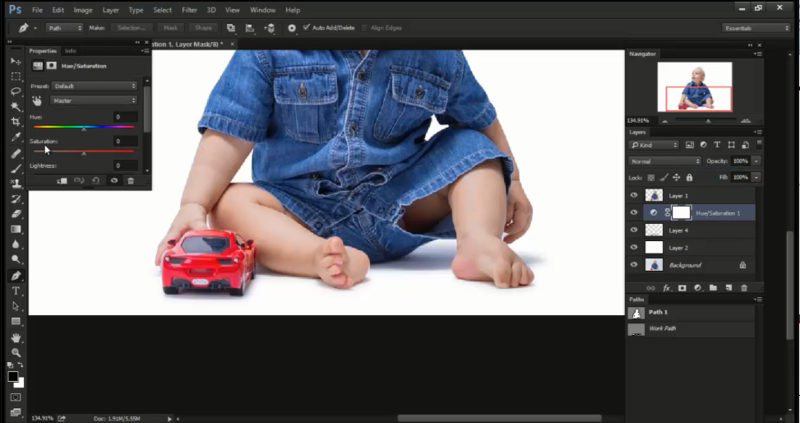 Today we are presenting another so much important post for you which will help you to create image shadow for an image easily and within a short time. Just follow this post carefully as we have explained each step in a very subtle way to create css image shadow. How To Create Drop Shadow? Open an image for which you will add drop shadow. 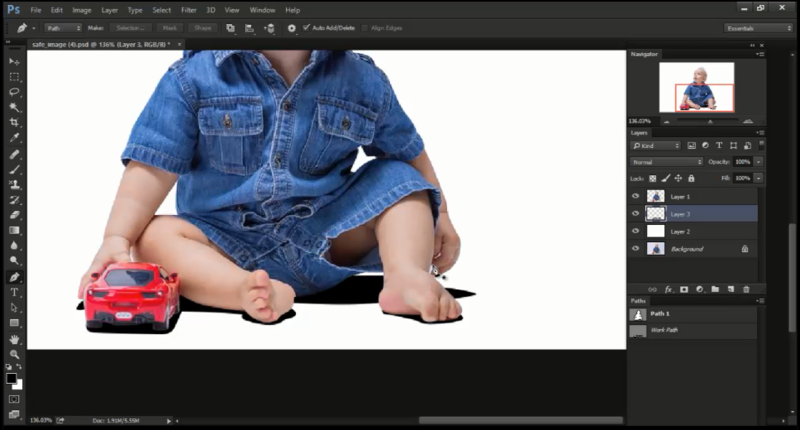 Before going to create drop shadow for your desired images please be confirmed that background of that image has been removed by photo cut out service. You cannot make shadow for an image if that has original background. So, background should be white or transparent for that image. Please see the below image that is on white background. The image of this background is white and we will add drop shadow at the bottom of this image. Now we will go to the original image to select the area where we will add natural shadow. Please see here we have opened the original image and selected the area with the pen tool of Photoshop. And after selecting the area we will return to the layer of image with white background and will take another new layer. For being clearer please see the screen shot. As soon as we take another later for the selected area, the area becomes fully black color. It means that the area has been properly selected and will create image shadow effect on that area. Then go the select option and select like this blur>Gaussian blur. 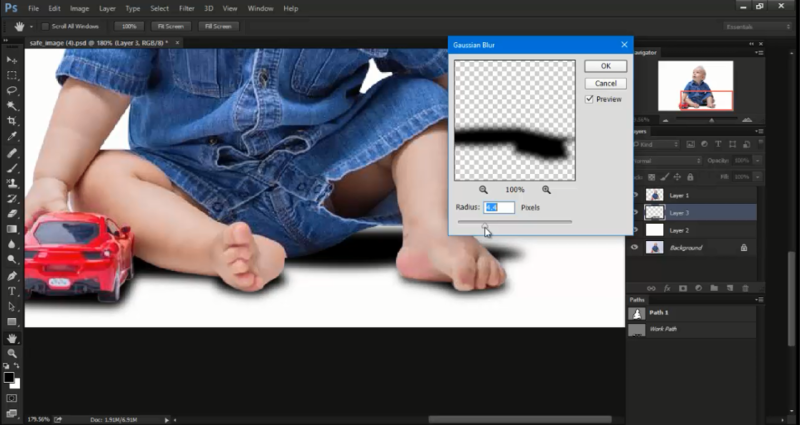 After selecting Gaussian blur you will see the following option where you can reduce the black effect. Just drag the radius point and you will see the black effect will up and down. When you see the shadow is perfect then take another layer and merge that with selection layer. Now you can see the shadow is more perfect than before. In order make the shadow better looking you can take the help of option hue/saturation. Just drag the hue and saturation line to bring the perfect effect. So, the drop shadow has been added to your image. 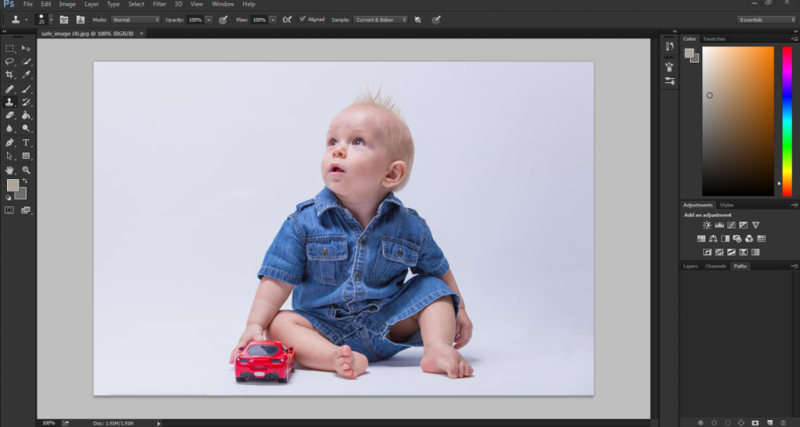 Now compare your edited image with your previous one and you will see the magic. 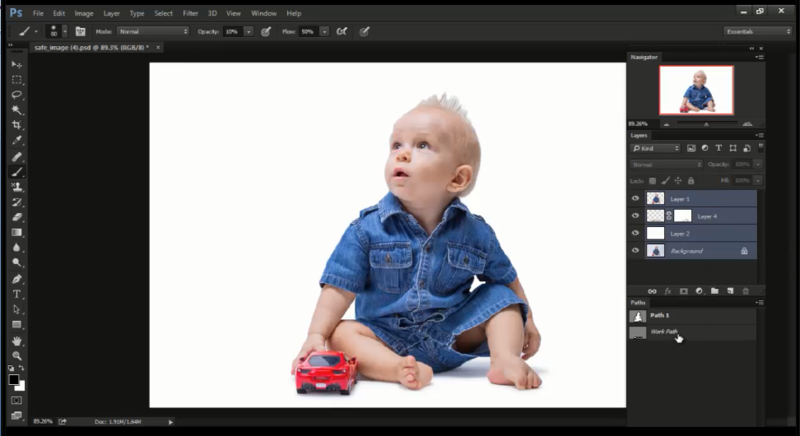 The image looking, quality and effect has been changed only for adding drop shadow with it. It brings natural looking to your photo and anybody will be attracted to this image at a first glance. You can use shadow for your different kind of images. Shadow effect increases the natural looking of your images. The photo editing service providers provide drop shadow service along with clipping path service and other image editing services. 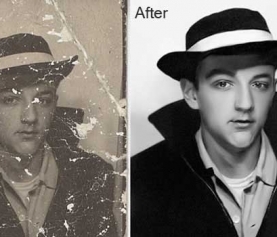 You can take that shadow service from best photo editing service provides. But if you think about cost, then you can follow the above tutorial two or three times. Promise, you don’t have to take help from others for shadow service. You will be able to make your own one at your home. 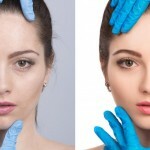 If you want to see in details about shadow making technique, please contact us.